BourbonBlog.com‘s Chef/Mixologist Stephen Dennison brings you new, signature cocktails inspired by Skyfall and the James Bond characters. This is the only place you can you find these new cocktails to celebrate Skyfall! 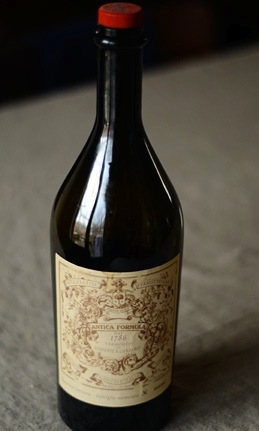 Created by BourbonBlog.com Chef/Mixologist Stephen Dennison. Heineken is used here as Heineken made a huge appearance and a reported $45 million deal to finance the film for product placement, as we first told you about in this story. 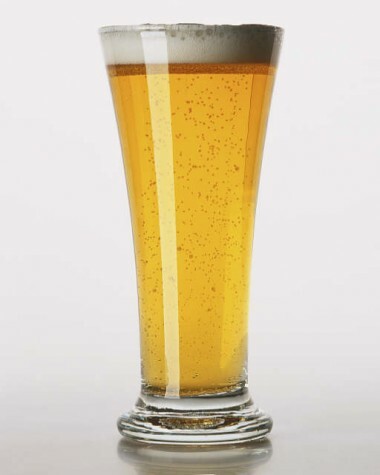 Pour Heineken in a pilsner glass, allowing 1 oz. of space to the top. 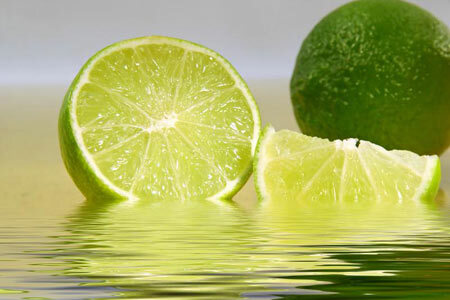 Slowly pour Lime cordial until filled. Express orange. Add vodka and limes, cover and refrigerate for two days. Pass through a fine-mesh sieve. Add an equal amount of simple syrup. 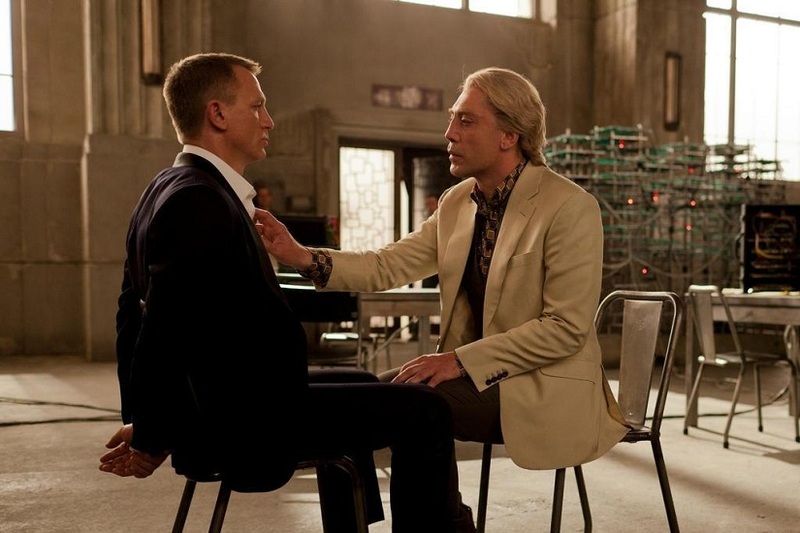 It isn’t only the slightly homosexual scene when villian Raoul Silva hits on Bond that this “temptation” refers to. It is also Silva’s temptation to bring Bond to the dark side. 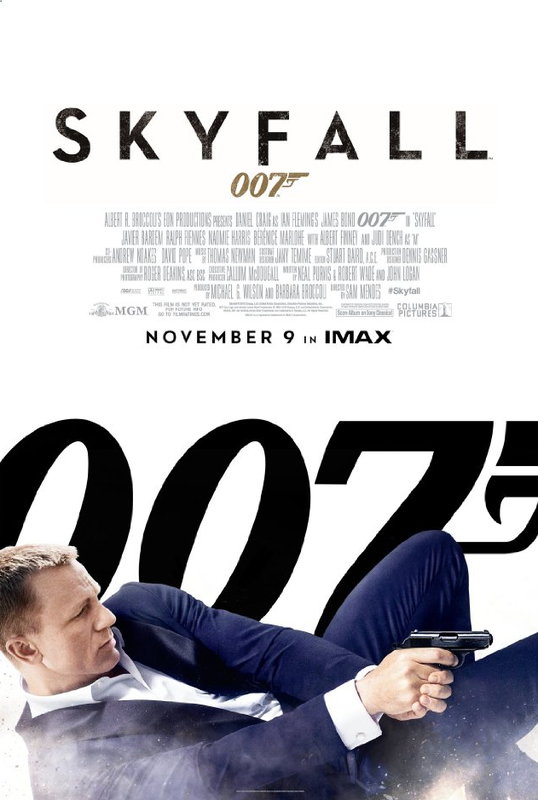 As you might imagine, Bond isn’t interested in either offer. 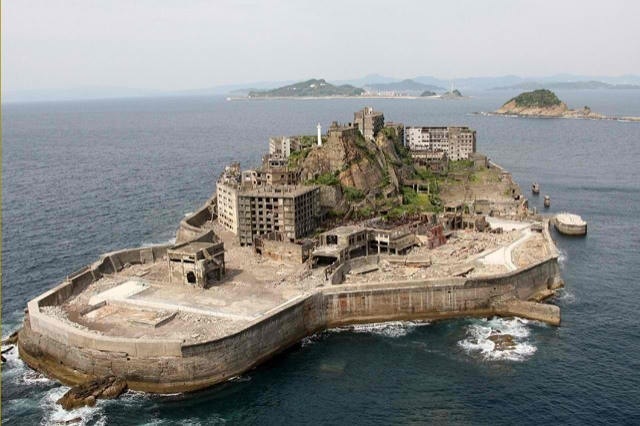 This abandoned, secret island lair featured in the movie is based off of the real life ghost town of a Japanese island called Hashima (commonly called Gunkanjima) which is a real place. The island is only 400 by 140 meters, and once held the record for of the most densely populated islands on Earth as more than 5,000 people lived here, eventually falling the victim to Japan’s rapid industrialization. It was primarily a thriving coal-mining town owned by the famous Mitsubishi Corporation. 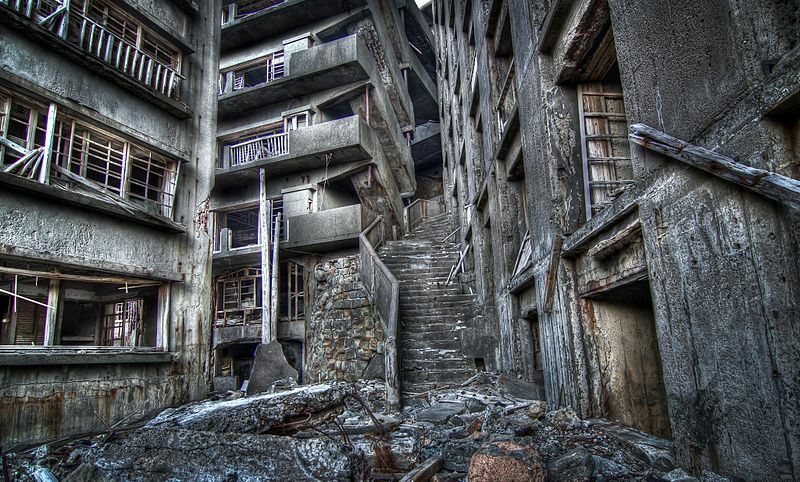 The exterior shots of Hashima were captured by Skyfall filmakers and used in the film. However, the inland scenes in Skyfall which portrayed the island were not actually filmed on Hashima. Here’s the recipe.. Combine all and pour into ice tray. 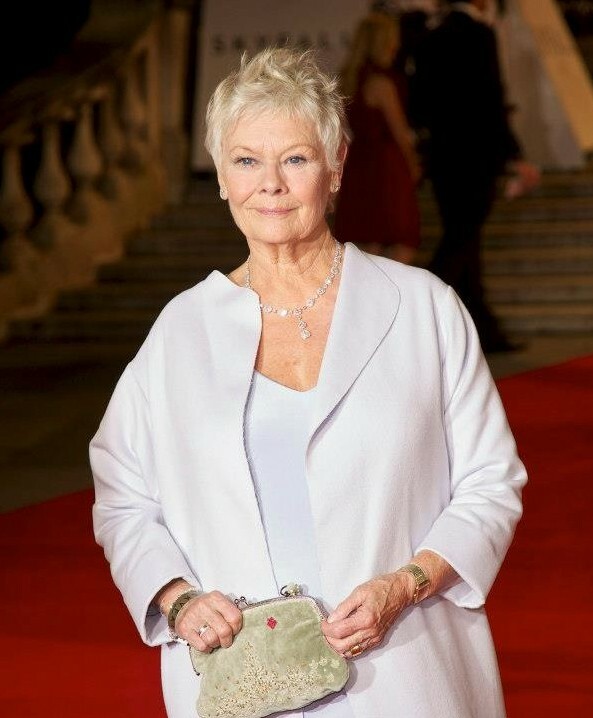 Judi Dench as in M in Skyfall stands behind the coffins of British Soldiers with flags draped in Union Jack Flags. 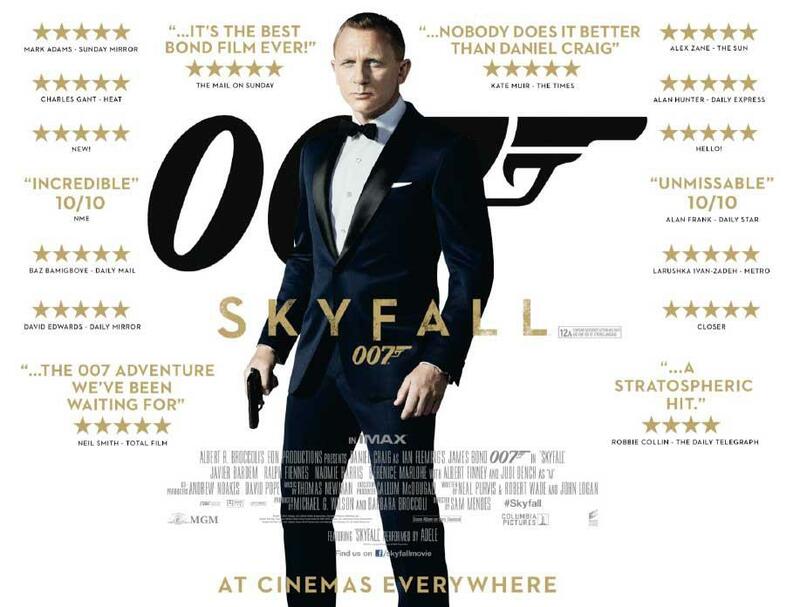 This Bond is Judi Dench’s last role as M.
Spoiler Alert: This is Judi Dench’s last role as M, as Ralph Fiennes as Gareth Mallory takes her part at the end of Skyfall. Thus, a cocktail with the boldness, depth of character and often surprising kick is needed to toast to Judi and her years of service. This one does it and you can easily pre-batch it, here’s the recipe..
Place all in shaker. Shake well. Express orange. For a more refined finish, simply double strain through a fine-mesh sieve. All cocktails created by BourbonBlog.com Chef / Mixologist, Copyright BourbonBlog.com 2012, please request permission before reposting or using article cocktail content.